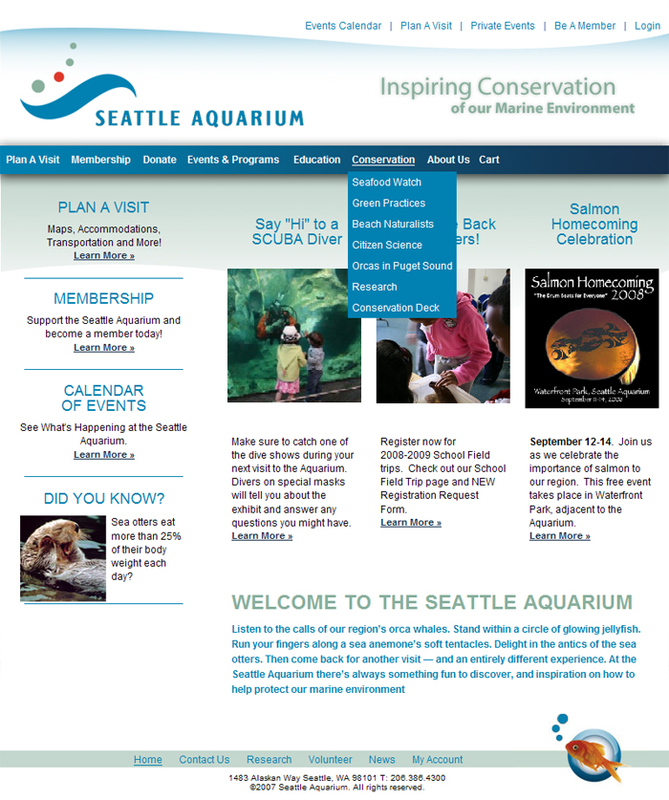 Using a complex third party content management system, the Seattle Aquarium needed development and management assistance to polish off their public website. We stepped in with some advanced programming techniques and got them in tip top shape. 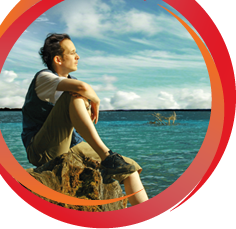 Even Leonard was happy! He's the goldfish on the bottom.